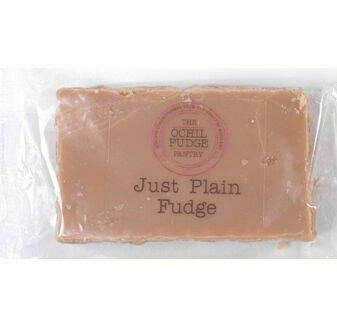 Looking for a sweet and creamy treat to include in your sweet hamper? 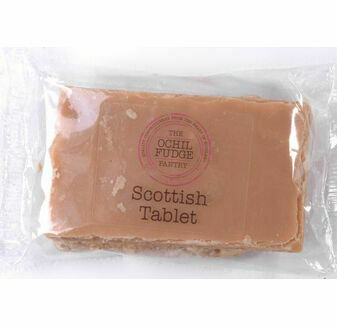 Then look no further than our Scottish tablet and fudge. 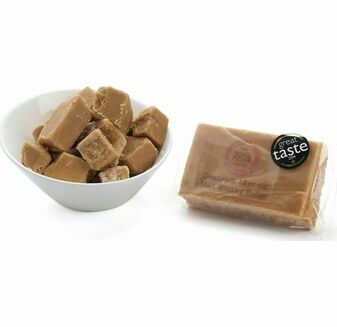  Passed down from generation to generation, the recipe for the Scottish tablet is one that is incredibly moreish and, teamed with the addition of plain and Iron Brew fudge, your hamper will be a sweet delight that is simply envious. 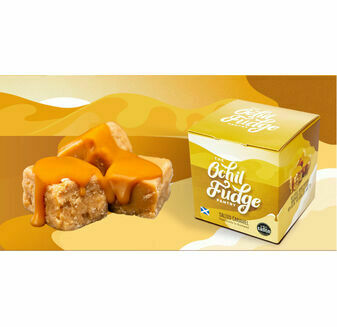 Scottish fudge is known around the world and we are proud to offer some of the best around.